Take your choice from a selection of small, medium or large cars including an MPV or a people carrier. 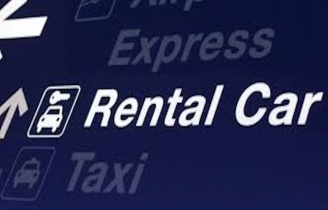 When you are planning to go on a long-awaited holiday or an important business trip, then hiring a car hire at BestCarHire can make life easy for you. You control where you want to go and when you want to get there. Our website compares the car hire market, so you can easily find a car that will best suit your budget and your needs thus saving you a lot of time and effort.